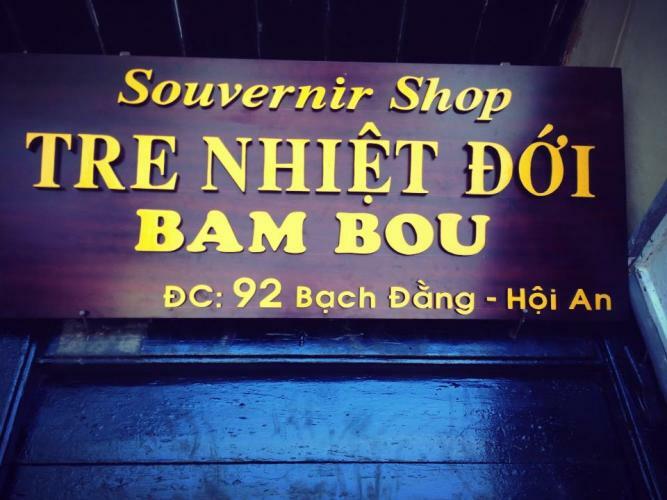 BAMBOU SHOP (Tre Nhiệt Đới) - 92 BachDang St, HoiAn Old Quarter, Quangnam Province, Vienam. 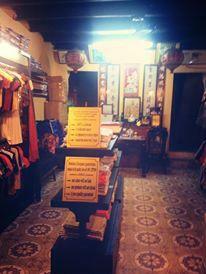 This is the sole agent and exclusive in the ancient town of Hoi An. 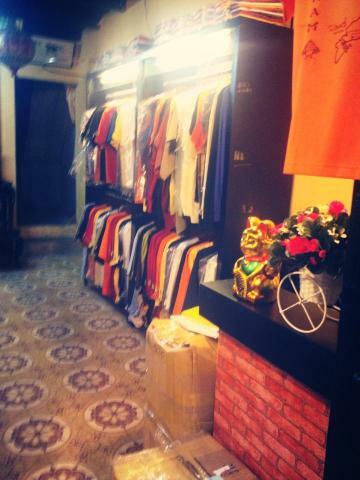 + Diverse and high quality products for men and women and children. 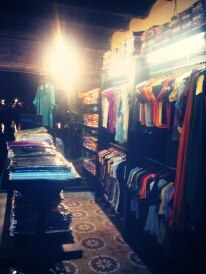 + Reasonable prices, we guarantee not dumping. + Products made ​​from natural bamboo powder, not torn, not fade. 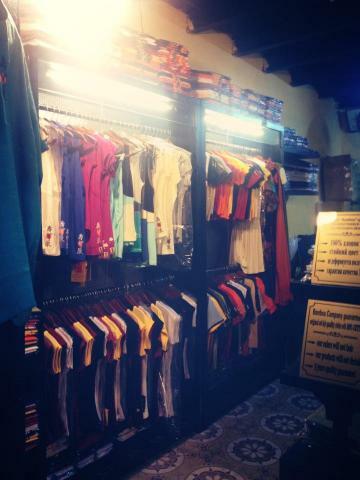 OUR BAMBOU SHOP IS THE ONLY ONE. => Please be careful because today there are a lot of Bambou fake sales. Mong nhận được sự ủng hộ của quý khách! I look forward to receiving your support!